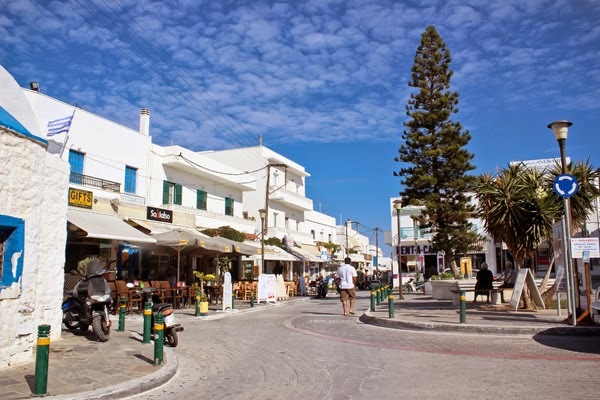 I didn’t do any research on where to have a meal on Naxos but I had my first meal in the heart of the town plaza, Scirocco. We checked out the other restaurants in the area but coupled with a growling tummy and the heat, we didn’t over think the choice. Scirocco’s menu had what we wanted – legit Greek food plus the charming and friendly server, we were sold. 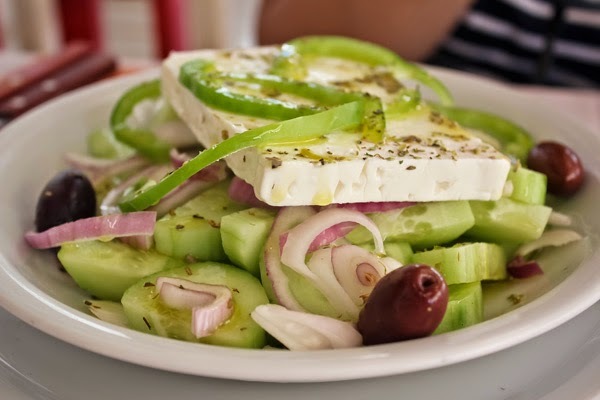 I truly enjoyed Greek food and even though we keep ordering the Greek Salad, I love it every time! 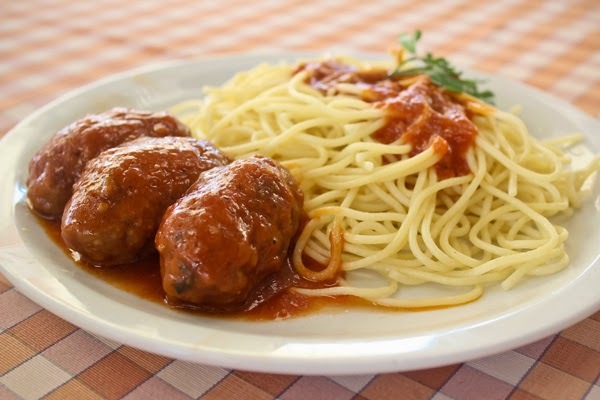 Meatballs baked in tomato sauce with rice or fried potatoes or spaghetti. I was hungry but not ravenous levels. Since this was our 3rd Greek stop, I knew Greek portions were generous. I ordered from the kid’s menu instead. The serving was just right for me, this was big for my standards. I was so stuffed after this meal. 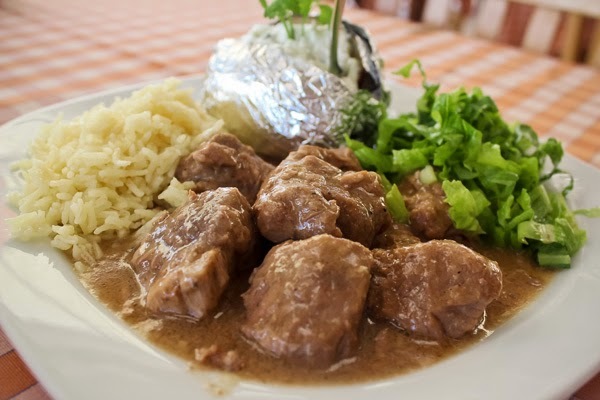 If I thought my Sousoukakia was generous, Tin’s Lamb Kleftiko surprised the both of us. True to Greek servings, the Lamb Kleftiko was generous. 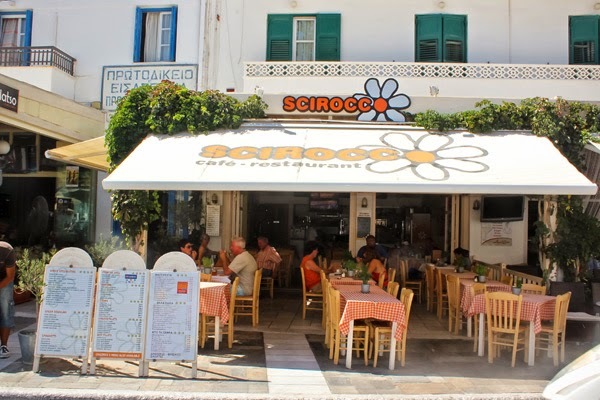 In slow paced Naxos, I enjoyed my meal at family run Scirocco. 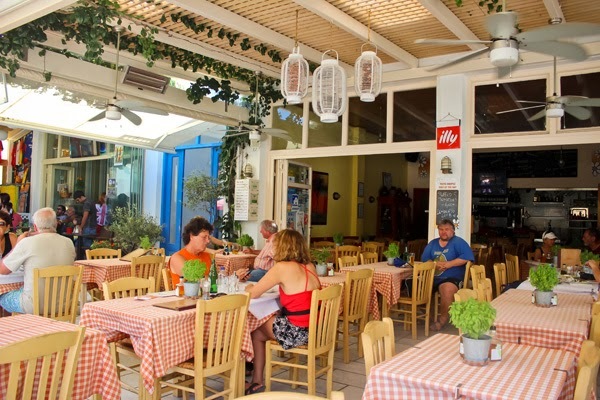 The restaurant is famous for its delicious home cooked creations. Oh what a wonderful first meal in Naxos, thank you Scirocco for the scrumptious welcome.